O‘ahu is perfect for those that love the island life. 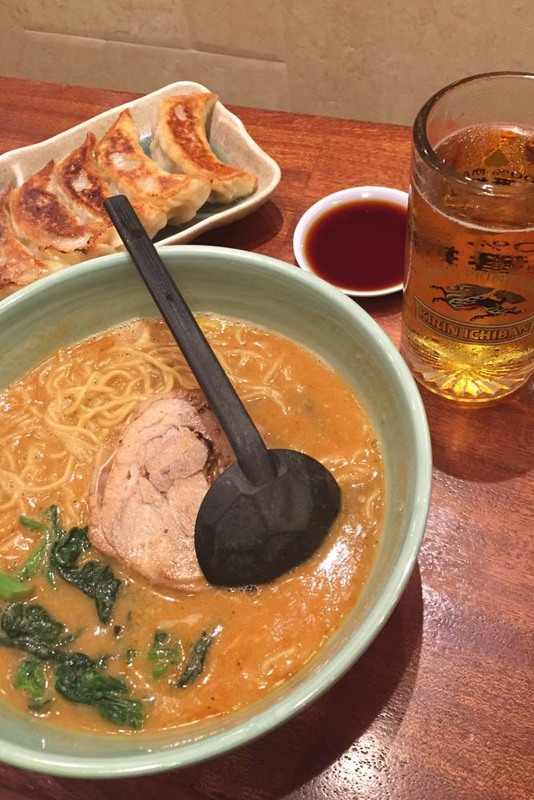 If you're after some seriously tasty gyoza and ramen in Hawai‘i, head out to Goma Tei's. Kirin draft beer optional. Makapuu Lighthouse in O‘ahu, is a great spot to catch an amazing Hawaiian sunrise and sunset. Simple comfort food from Livestock Tavern in downtown Honolulu. Coffee that rivals Australia's? head to Olive & Oliver at the Surfjack Hotel & Swim Club in Waikiki. Cosy dining area of The Pig & The Lady in Honolulu. 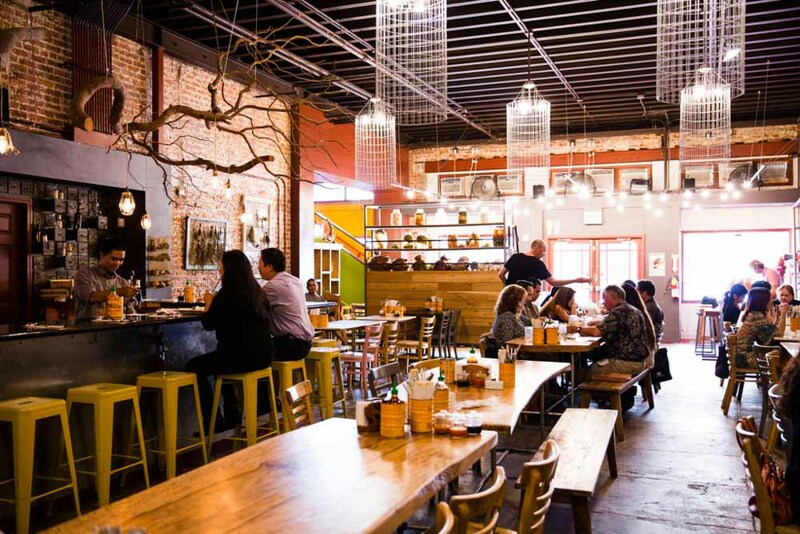 They serve authentic and mouth-watering Vietnamese food. Ever dreamed of just packing up and moving to a Hawai‘i? Australian expat Ashlee Galea has done just that. She reveals where to find the best coffee, where to shop, and where the locals eat and hang out in O‘ahu. Douglas Park, a small town on the outskirts of Sydney; I spent the majority of my adult years in Coogee. I’m living at the foot of iconic Diamond Head, on the Hawaiian Island of O‘ahu. I moved to Hawai‘i in October 2015; I’ve been lucky enough to travel to Hawai‘i up to six times a year since 2009. The feeling like I’m on a permanent holiday with year-round warm weather, a slower paced lifestyle and meeting people who are from every corner of the world. The close proximity to mainland USA is handy too; I’ve taken short trips across to Los Angeles, San Francisco, Las Vegas and Portland already. Being away from family, but I’m grateful to live in the digital age where we can keep in touch in so many different ways. It’s also been hard to adjust to driving Hawai‘i’s giant cars on the ‘right’ side of the road. What’s one thing people should do that only locals know about? The locals do a great job of keeping Chinatown’s awesome nightlife a secret. This area in Downtown Honolulu is home to some of O‘ahu’s best small bars and restaurants including The Pig & The Lady, Livestock Tavern, Fete, The Tchin-Tchin! Bar, and Bar Leather Apron. 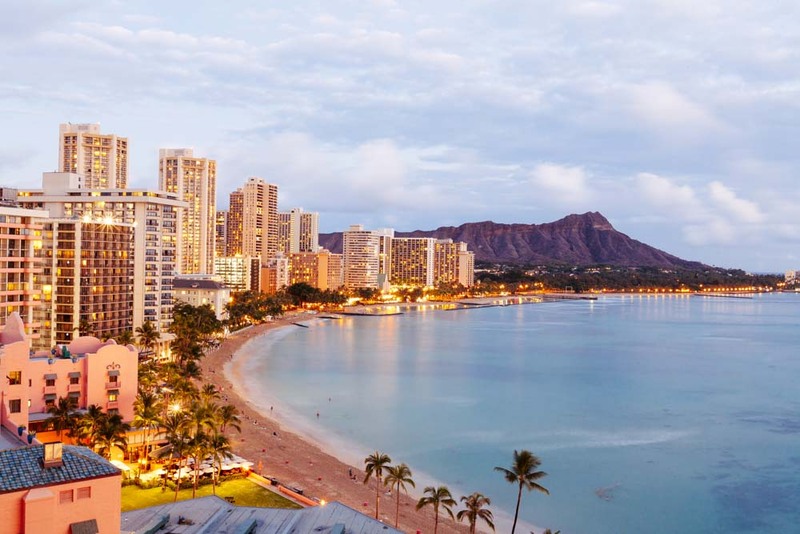 I encourage visitors to Waikiki to take the short cab ride to Hotel Street and see where the night leads them. They are sure to have a lot of fun! Where is the best place to get a coffee? My new best place to get a coffee is Olive & Oliver at the Surfjack Hotel & Swim Club in Waikiki. 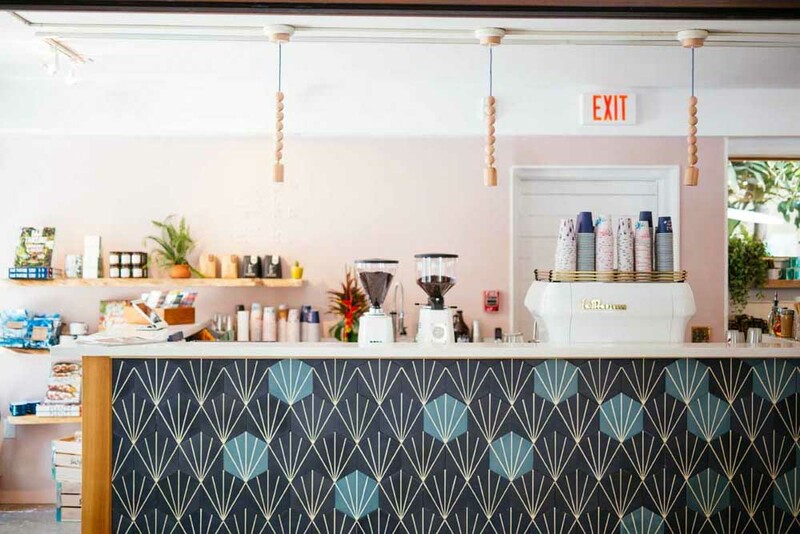 They serve damn good coffee in the cutest art-infused cups, and you can shop while you wait at the on-site store filled with clothing and accessories reflective of Hawai‘i’s beach culture. There are plenty more coffee hot spots in O‘ahu; you can read about them on my blog (thehawaiiadmirer.com.au/best-coffee-waikiki). I can’t go more than a few weeks without eating at Goma Tei ramen restaurant. Order gyoza and the Tan Tan ramen, the spicy sesame broth is so delicious and the char siu (barbecue pork) will melt in your mouth. Wash it down with a Kirin draft beer; it’s always served ice cold. Goma Tei is at Ward Village Shops, Ala Moana Center, Kahala Mall and the new International Market Place. I’m obsessed with Ross Dress for Less and Nordstrom Rack! They are both just like major department stores, only with 20-70 per cent off the price. Both can be found in Waikiki (Seaside Avenue and Kuhio Avenue respectively) or at Ward Village Shops. Waimea Valley on O‘ahu’s North Shore. People flock to the famous surf-spot Waimea Bay and don’t even realise this botanical garden exists across the road. It’s a paradise of more than 5000 varieties of tropical plant and several sacred Hawaiian archaeological sites. It reminds me of the movie Avatar. A peaceful stroll through the lush valley leads you to Waihi Waterfall, where you can take a swim. 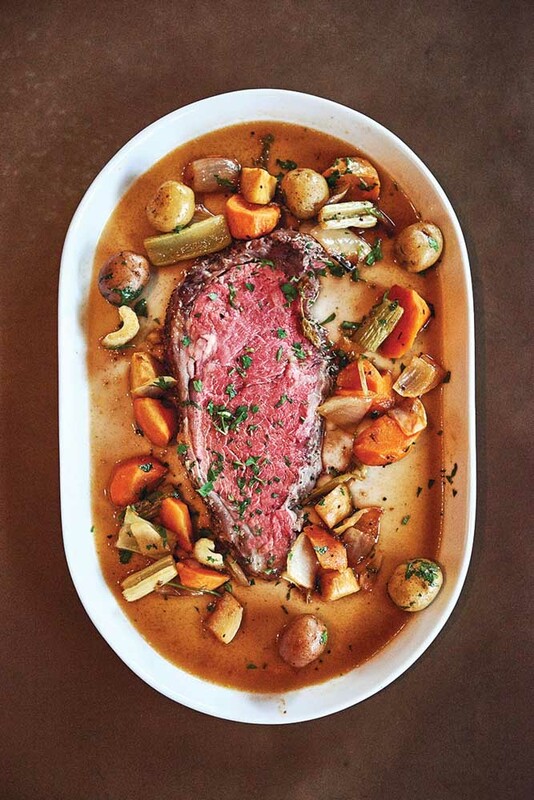 What would you recommend doing for the perfect Sunday? A perfect Sunday would take in Hawai‘i’s amazing sunrise and sunset. 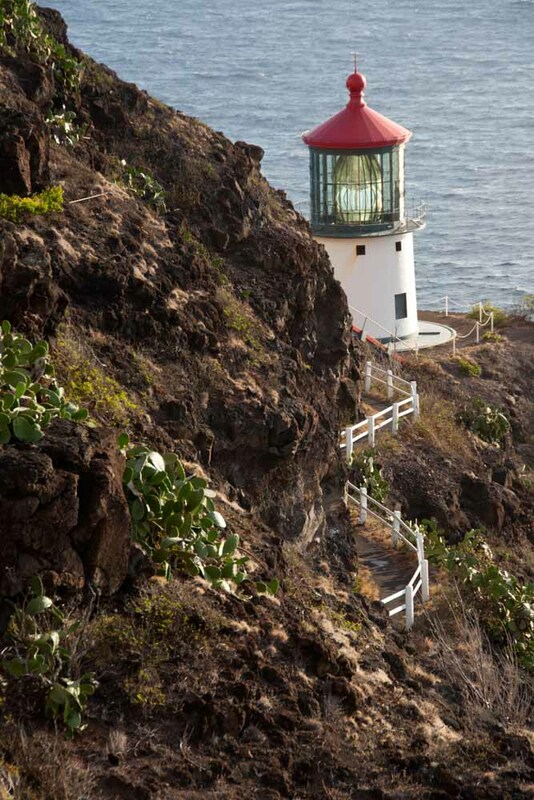 Watch sunrise from Makapuu Lighthouse or atop Koko Head. For sunset take a seat at an oceanfront bar with a cocktail in hand: try RumFire at the Sheraton Waikiki or The Grove at The Modern Honolulu. How has living here changed your life? O‘ahu has noticeably lowered my stress levels; I’ve welcomed a more relaxed island way of life. I have a lot more time to stop and smell the frangipanis, so to speak!